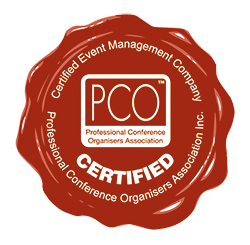 Having worked with a lot of associations and societies, Promaco Conventions has a deep understanding and knowledge of how an association is run. Promaco Conventions has dedicated staff to assist you with administrative and day to day task. Our services range from general management, event management, membership and financial management and secretariat services. In the long run, Promaco Conventions is confident that outsourcing secretariat services will improve efficiency, reduce costs and support strategic initiatives. Testimony from Scott Doyle, President of the Audiovisual and Educational Technology Management Association. The role of President in the past was very operational, this has been relieved since engaging Promaco. 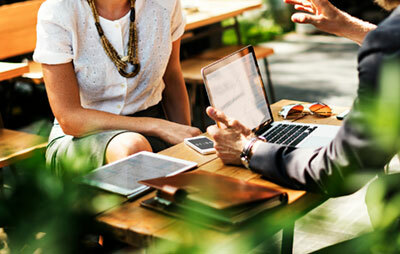 Our day to day and annual initiatives are now administered by Promaco, allowing the time to think strategically about the direction of the association, instead of being in an operational model. Dealing with Promaco previously as a professional conference office, the AETM knew we were engaging with a very professional company who are just simply fantastic to deal with. I would have no hesitation in providing a recommendation to another association for Promaco’s services.